At the February N4C competition 4 DVCC members placed with 5 images. Despite this somewhat weak showing, two of our members, Lynn Oakleaf and James Prescott, collected enough point to move from Basic to Intermediate. Congratulations to both. To see a list of all the N4C winners visit the N4C website. The results on the DVCC STANDINGS page have been updated to reflect these latest N4C results. The judge for our February competition was Barrie Bieler. Barrie is well known to DVCC, having judged for us on many occasions. Unfortunately for him he was tasked with judging a whopping 102 images for the evening. Needless to say, it was a long meeting. To view all the winning entries please visit our competition website. 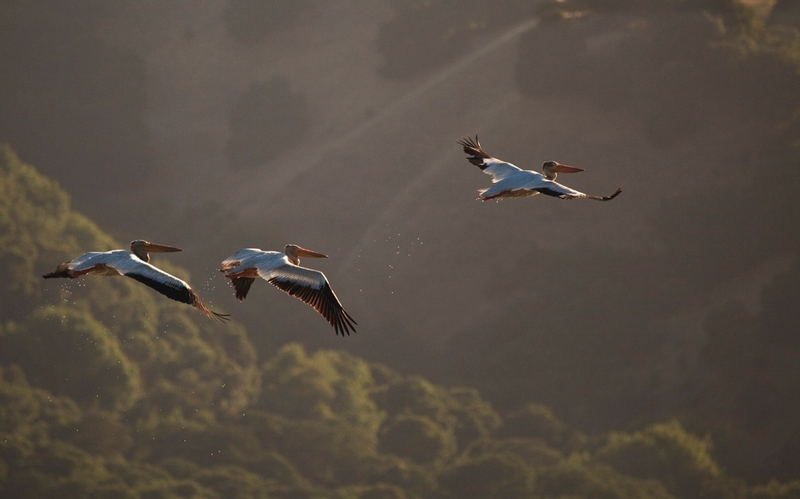 The Projected Image of the Night was awarded to Marilyn Verducci for her beautiful shot of three white pelicans in flight. Well done! 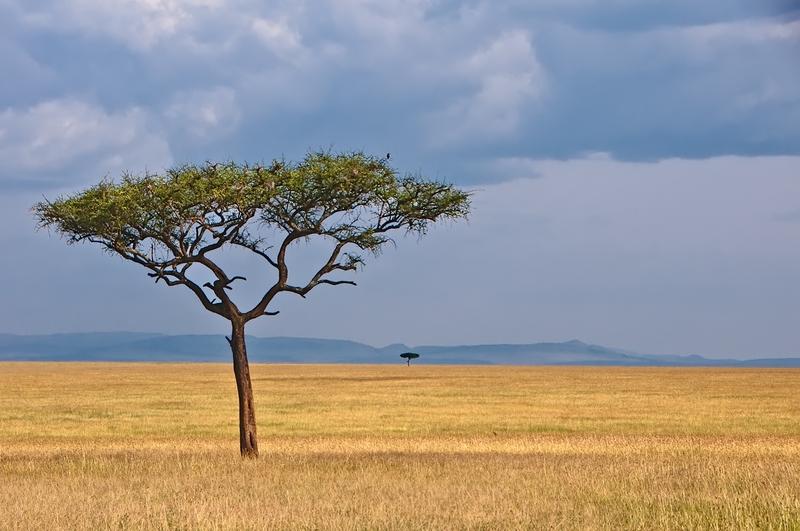 Print of the Night went to Cathy Pemberton for her perfectly composed shot of an acacia tree on the savannah of Masai Mara. Congratulations to all of our winners and competitors.